I love summer! I’m pretty sure you’ve figured that out now as often as I say it. 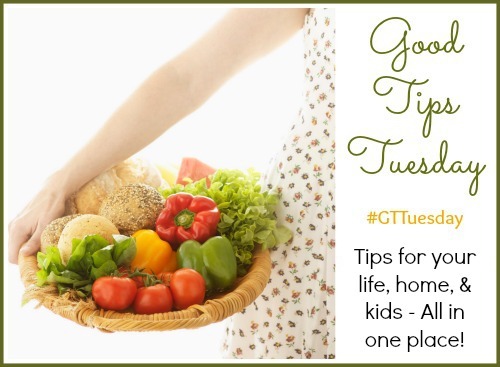 Nothing can beat fresh fruits and veggies straight from the garden. Since we don’t have room for a garden of our own, we make it a habit to visit the farmer’s market by our house on Saturday mornings. I love chatting with the vendors and love that they always stick a little extra in our bag for the cute “helpers” I bring with me. 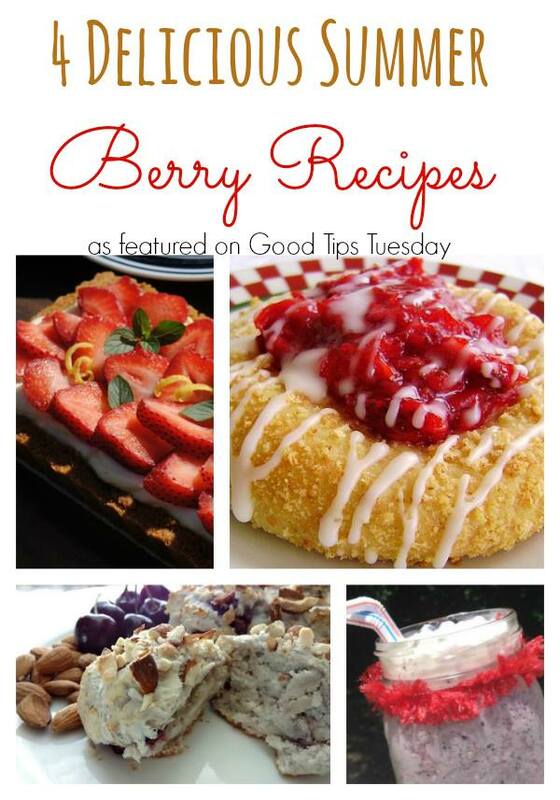 Today I’m sharing 4 Delicious Summer Berry Recipes that were linked up in last week’s Good Tips Tuesday.